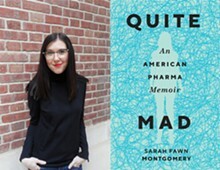 Left Bank Books welcomes author Sarah Fawn Montgomery, who will sign and discuss her new book, "Quite Mad: An American Pharma Memoir"! This event is free and open to the public, but proof of purchase of "Quite Mad" from Left Bank Books will be required to enter the signing line. 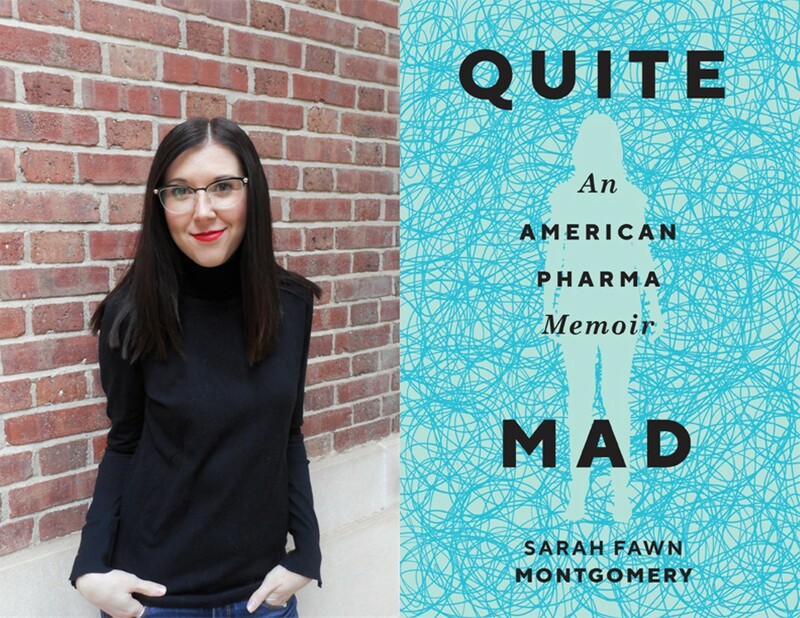 Blending memoir with literary journalism, Montgomery’s "Quite Mad" examines America’s history of mental illness treatment—lobotomies to sterilization, the Rest Cure to Prozac—to challenge contemporary narratives about mental health.